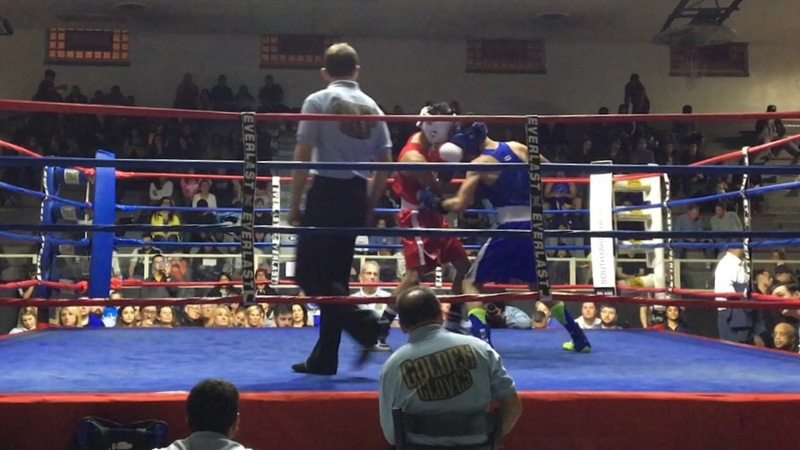 Marcos Martinez won the 2017 Chicago Golden Gloves 132-pound open division championship bout against Danny Vaz da Costa by a very small margin. Danny did not have a good first round. He was not as mobile as he normally is and got hit more than he normally does. Plus Marcos came out throwing punches non-stop. Danny came back strong in round two, and landed the harder punches. 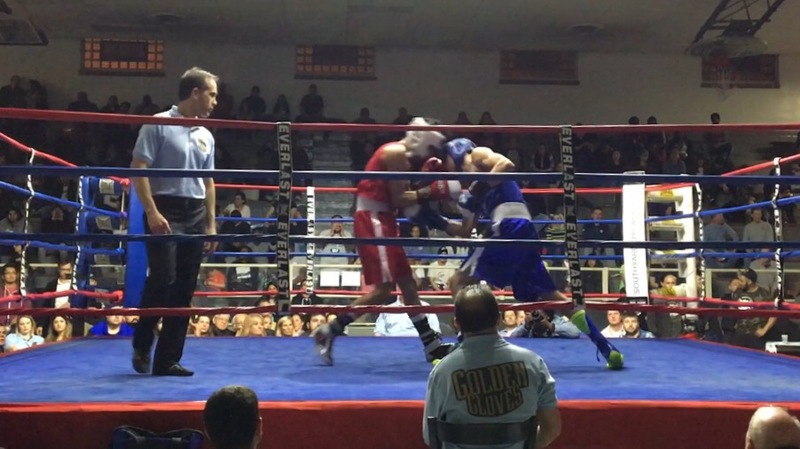 It was a close round, one I believe most judges would have scored as a draw, but there are no draws in amateur boxing. The real story of the fight, though, were the body shots Danny landed in the third round. They hurt Marcos badly. I know this not only because I saw how the 28-year old slowed down after being hit, but also because he told me so after the fight. Marcos got a standing eight-count which helped him recover a bit and was able to finish the round strong. He won the bout by a 3-2 split decision. 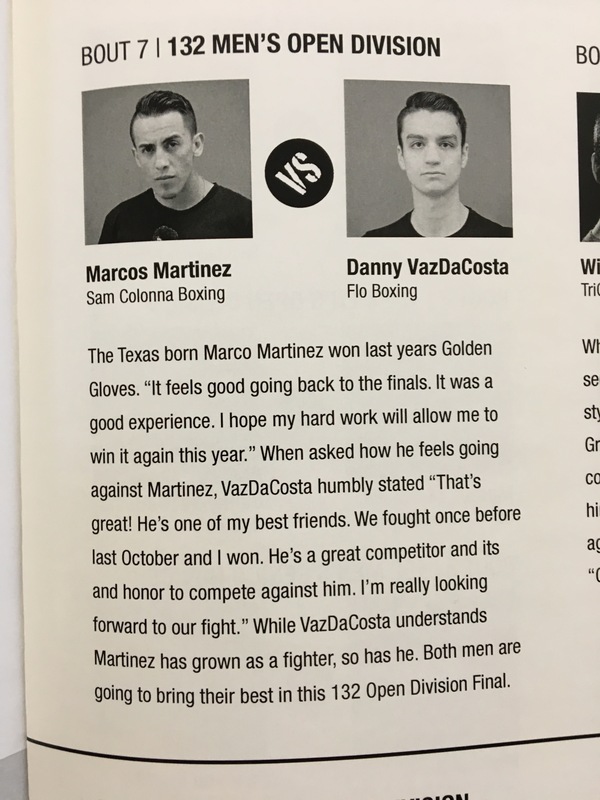 The two fighters had fought once before and enjoy a friendship based on mutual respect, which is on display in their quotes for the tournament program. They have each won one fight against each other, and a “rubber match” should happen soon. Marcos will not be able to take time off from work in the first week of May, so Danny will represent Chicago in the National Golden Gloves Tournament in Lafayette, LA.